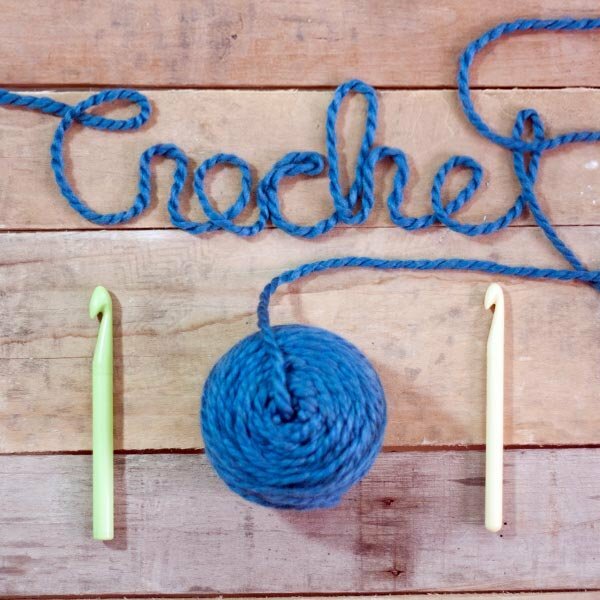 Learn the basics of crochet! Beginners will learn how to start a project, work basic stitches, rows and rounds, change colors, determine gauge and sizing, and read instructions. Learn to combine stitches to make more complicated patterns. Leave class with the confidence to finish a project.